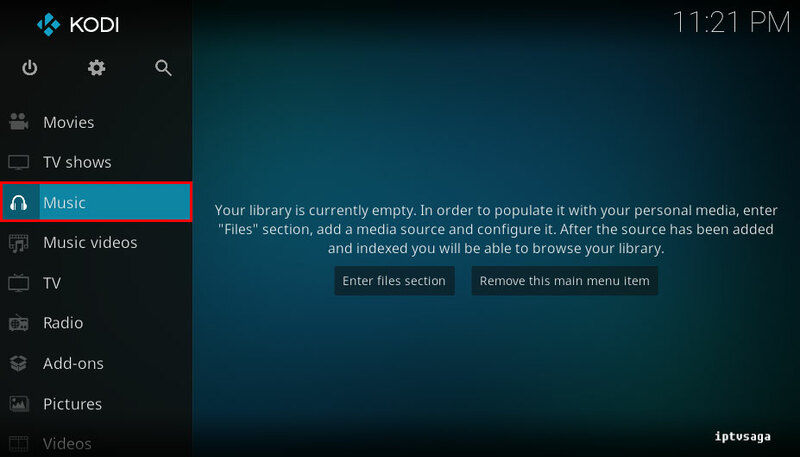 Kodi is generally used for watching online contents. 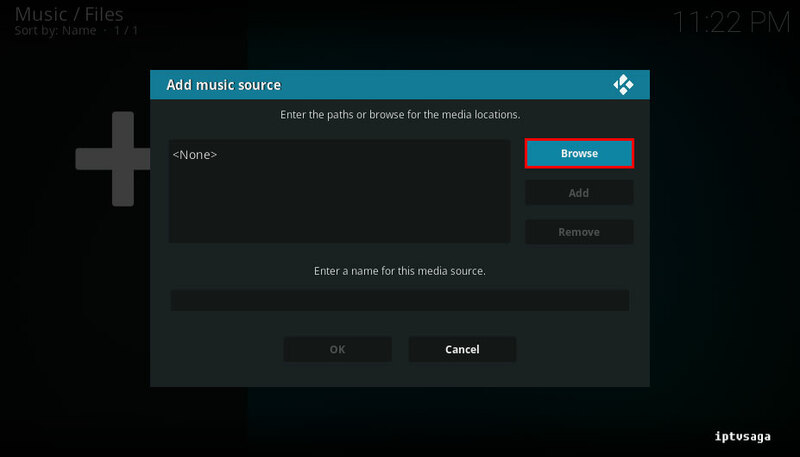 In this tutorial, we’ll show you how to play musics on Kodi from your local or remote disk. 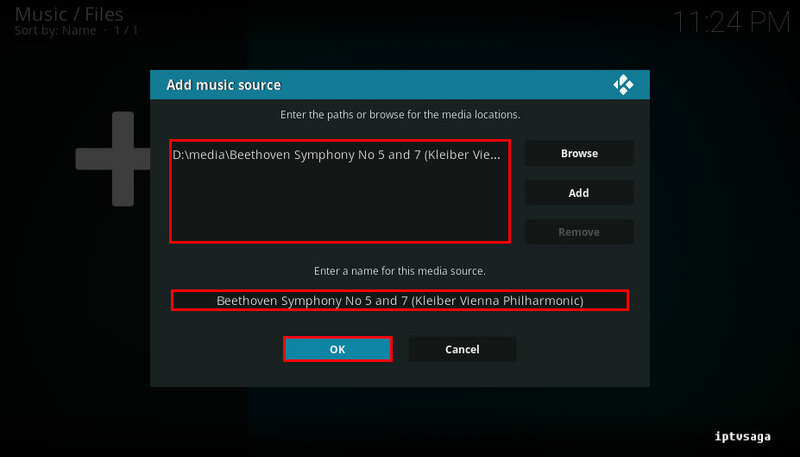 This way you can play all your own media files on Kodi. 6. 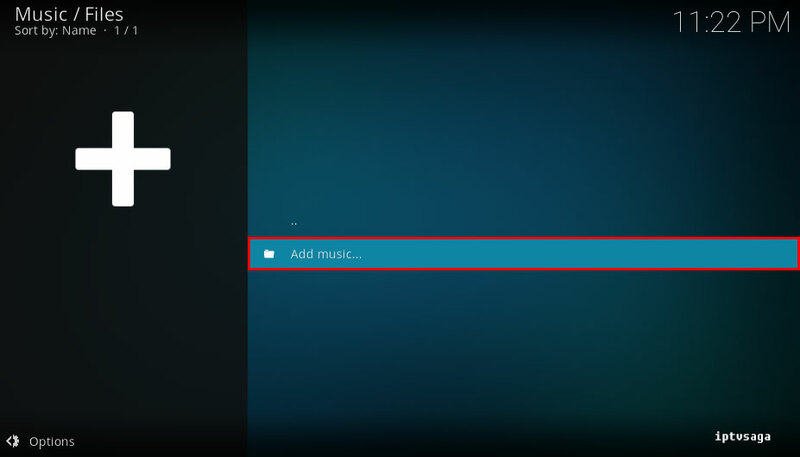 Select your Music Folder on disk. 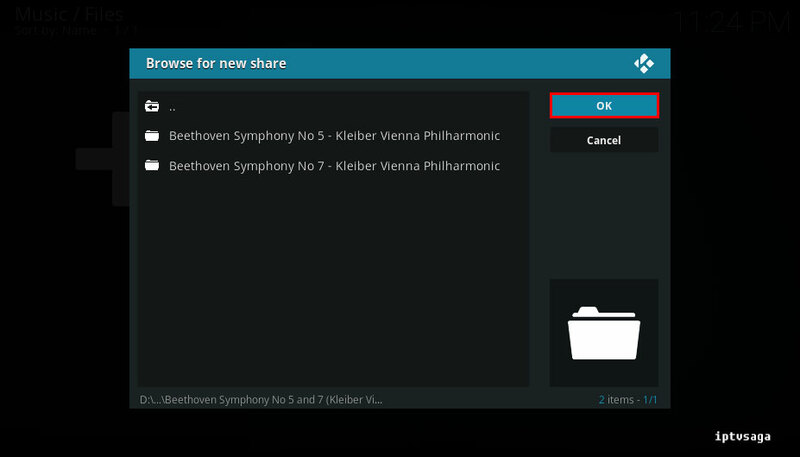 In example: We are adding the music folder. 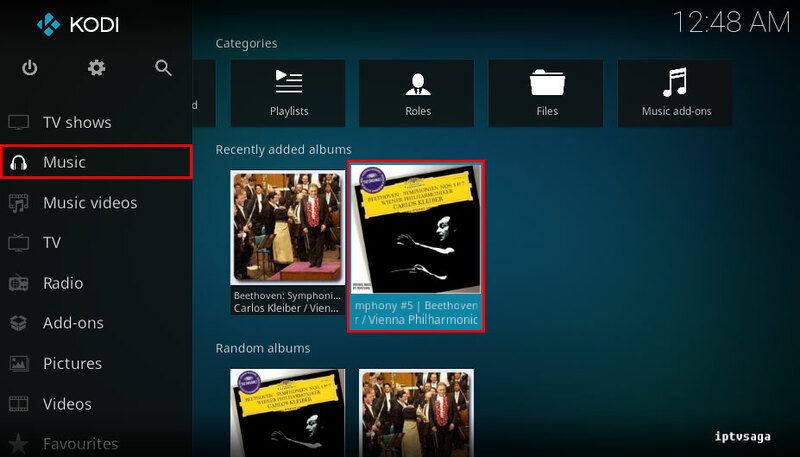 You can select the folder containing all your music. It should be like picture below. 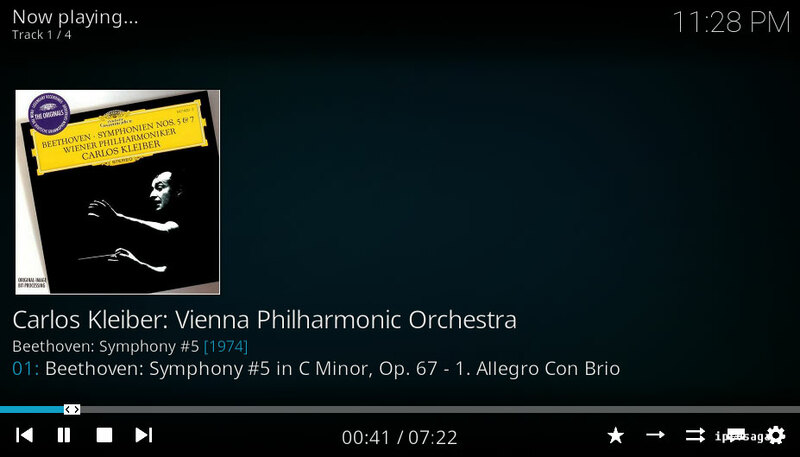 Do you want to add the media from this source to your library? 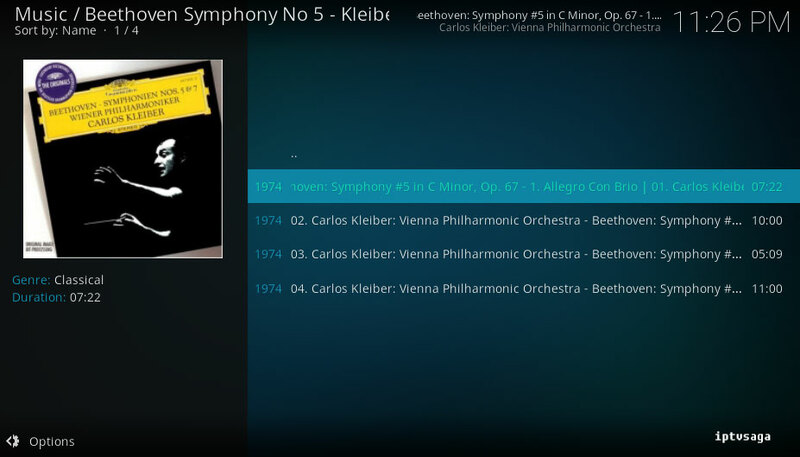 You should see your music in recently added albums. Ready! 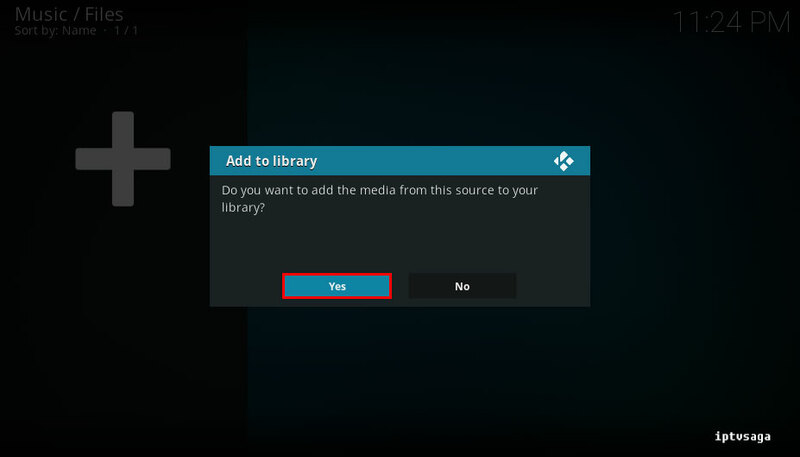 Kodi is configured successfully. 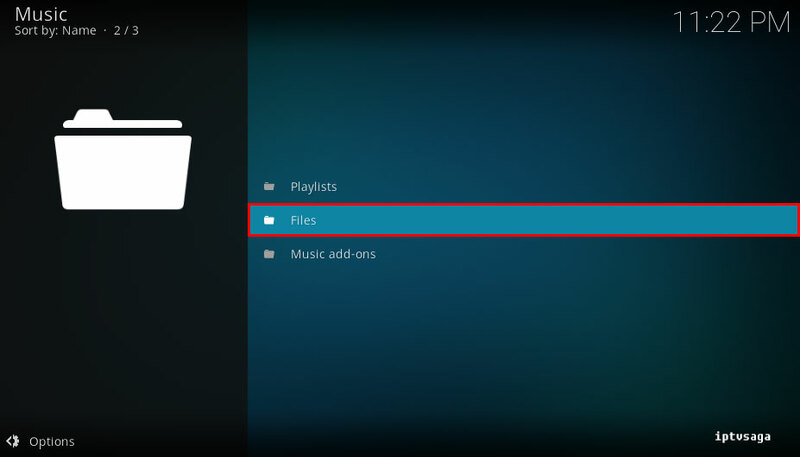 In this way, you can play all your own music on Kodi.